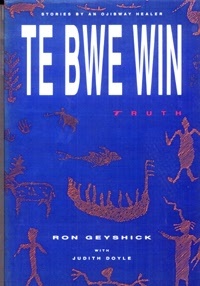 Here is a listing of some of our adult Indigenous books. Coyote Medicine: Lessons from Native American Healing by Lewis Mehl-Madrona, M.D. *For more information on the assigned subject headings, please refer to Library and Archives Canada's Canadian Subject Headings. If you're looking for Children's Materials, check out our KidsOnline Catalogue's Picture-It! First Nations resources. contain First Nation, Métis, or Inuit content produced with the support of First Nation, Métis, or Inuit advisers/consultants or First Nation, Métis, or Inuit endorsement. Canadian Aboriginal Writing & Arts Challenge - The largest and most recognized art & creative writing competition in Canada for Aboriginal youth. James Bartleman Aboriginal Youth Creative Writing Award - The James Bartleman Aboriginal Youth Creative Writing Award recognizes Aboriginal youth for their creative writing talent. Every year up to six Aboriginal students each receive the award of $2,500. 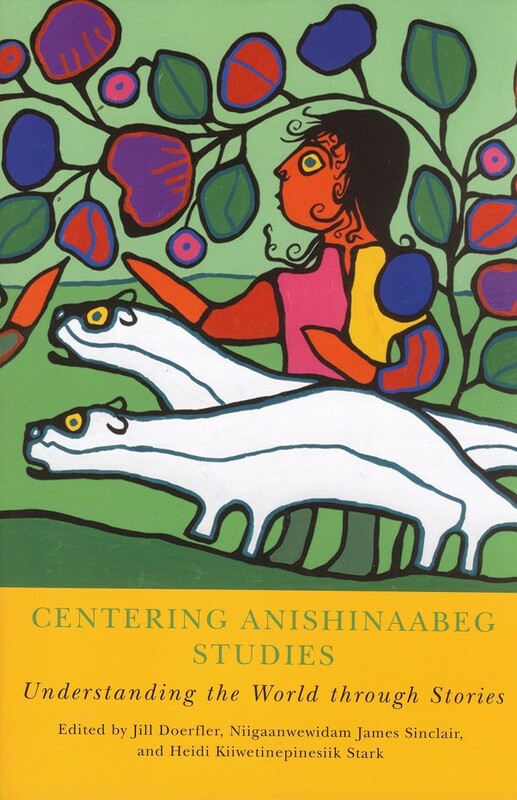 Native American Authors - This website provides information on Native North American authors with bibliographies of their published works, biographical information, and links to online resources including interviews, online texts and tribal websites. 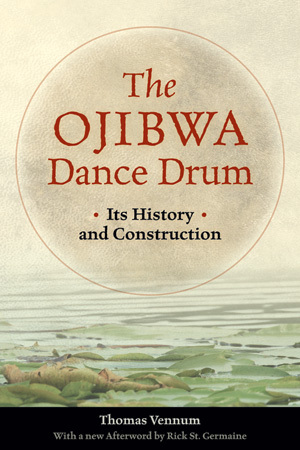 North American Native Authors Catalog Online - K'wlipaio! Welcome to The North American Native Authors Catalog Online, your link to hundreds of Native authored books, cassettes and compact discs. We hope that our site will not only help you to find the literature, or music you are looking for, but also help you to learn more about Native Americans and our continuing history.